Knowledge and values to grow your business. Why biologicals? Well, it’s just plain logical. For an effective, sustainable approach to enhancing plant health, biologicals are your best bet. 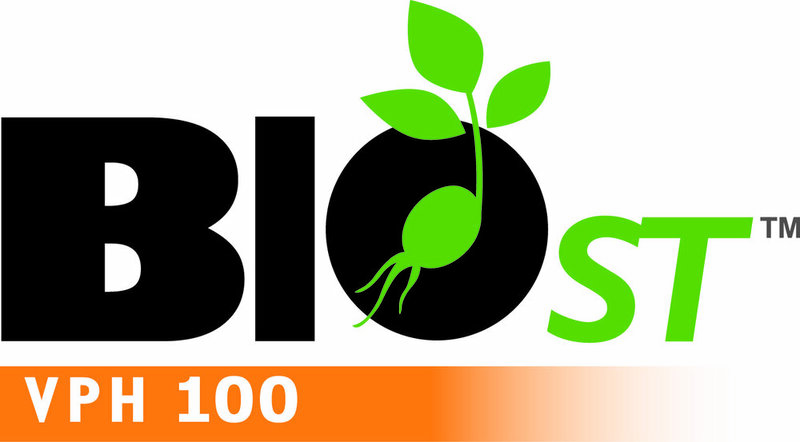 Biologicals are a diverse group of crop products derived from naturally occurring chemicals, microorganisms, plant extracts, or other organic matter. These tiny microbes disperse nutrients throughout the plant, resulting in stronger, healthier and more resilient yields. Ready to give your plants a new form of nutrition? 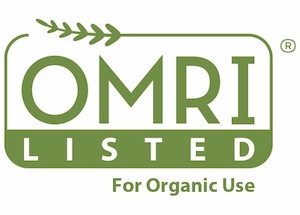 Check out our line of certified-organic biologicals below. The first EPA-registered biological, Heads Up is tested and proven to improve root development, suppress Sudden Death Syndrome and full-season White Mold, and provide added control over fusarium, rhizoctonia, and other fungal and bacterial diseases. It’s compatible with any seed treatment and/or inoculant, and works on soybeans, dry beans, corn, and wheat. 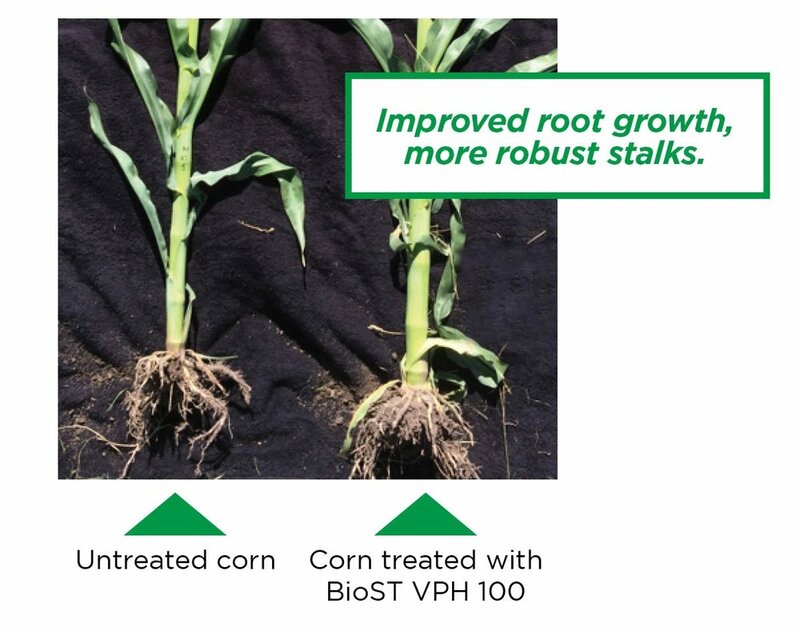 BioST VPH is a unique ratio of soluble peptides, amino-acids, glucides, and essential minerals that work together to enhance plant growth. This protein-packed biological improves root development, mitigates abiotic stress, and progresses crop emergence. It’s compatible with any seed treatment and/or inoculant, and works on soybeans, corn, wheat, cotton and rice. BioST Nematicide is an enzyme-and-toxin-packed biological intended to kill nematodes within 24 to 48 hours. It also provides additional protection on soil-dwelling insects like wireworms, seed corn maggot and corn rootworm. It’s compatible with any seed treatment and/or inoculant, and works on soybeans, corn, and cotton. Learn more about it below. Biologicals and seed treatment. They go together like boots and blue jeans. Learn more about seed treatment and how it can improve your yields.